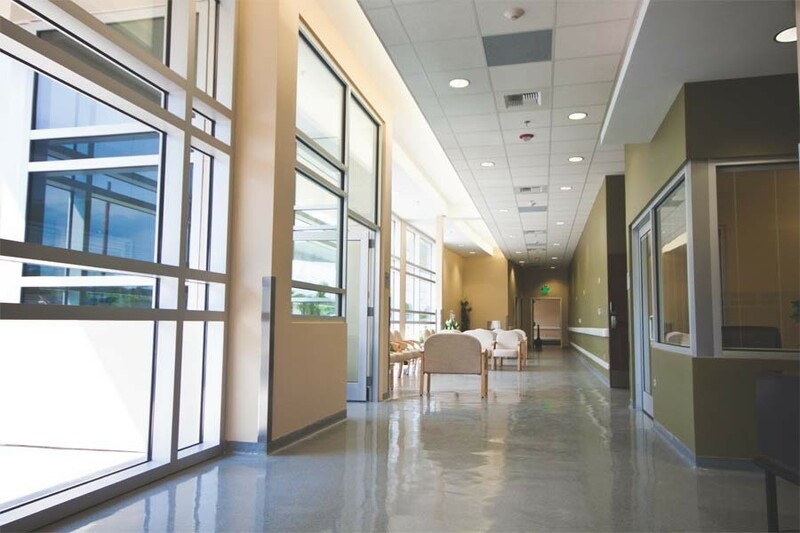 Features of this Health care facility include 15 multi-functional patient rooms and five behavioral health beds. 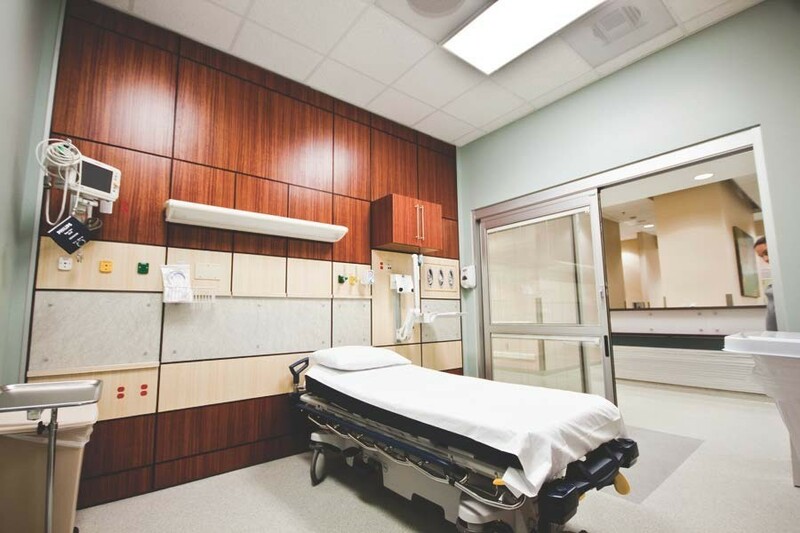 Designed according to the latest recommendations of the Health Care Advisory Board in Washington D.C., this new facility is structured to efficiently handle surges in patient volume, resulting in less wait time. 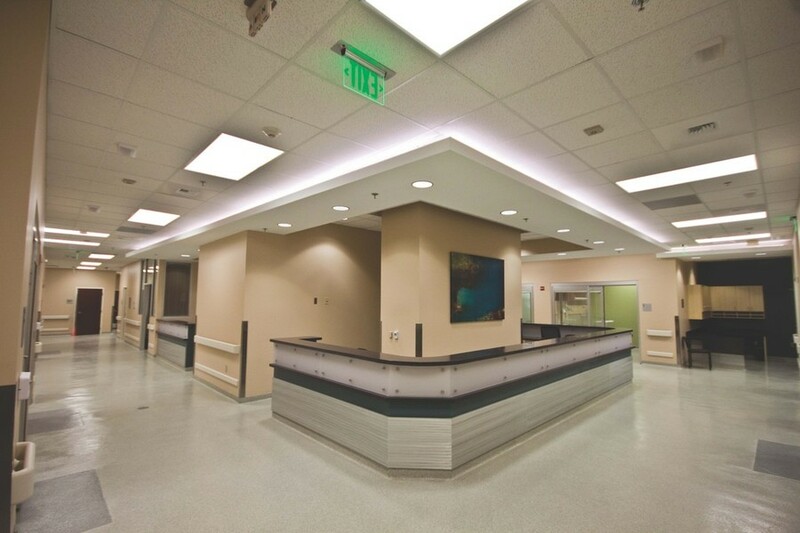 Other features include progressive medical technology, spacious waiting rooms and private consultation areas. One of the most unique features of the new Emergency Services facility is the self-contained hazardous decontamination area. 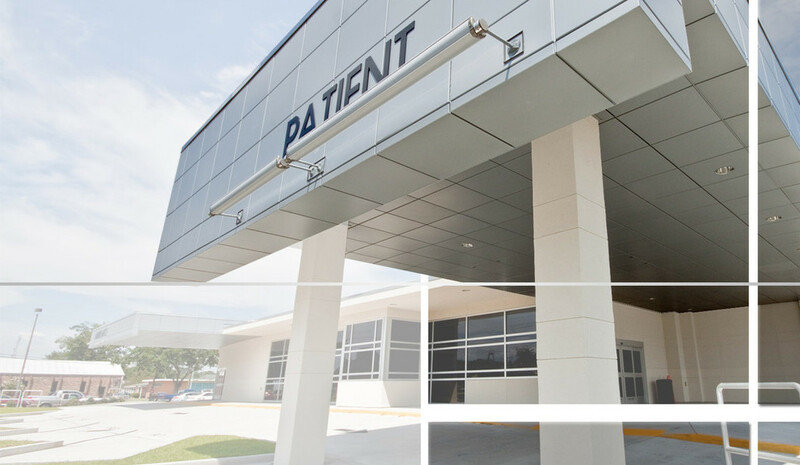 Since more than 20 industrial plants are located within St. Charles Parish, this addition will allow the hospital to efficiently handle many chemical-related emergencies.